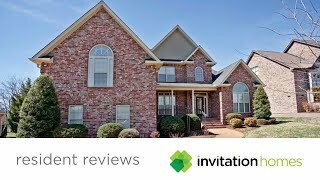 In this video, our Nashville residents share what they like most from leasing with Invitation Homes. 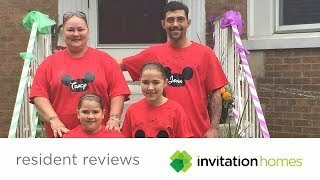 In this video, our Chicago residents share what they like most from leasing with Invitation Homes. 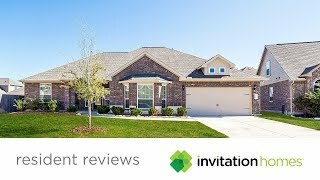 In this video, our Dallas residents share their favorite things about leasing with Invitation Homes. 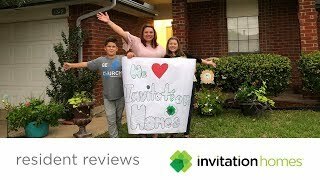 In this video, our Houston residents share what they like most about leasing with Invitation Homes. 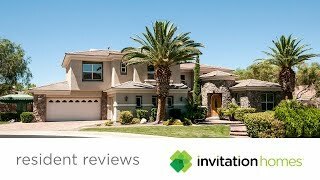 In this video, our Las Vegas residents share what they like most about leasing with Invitation Homes.